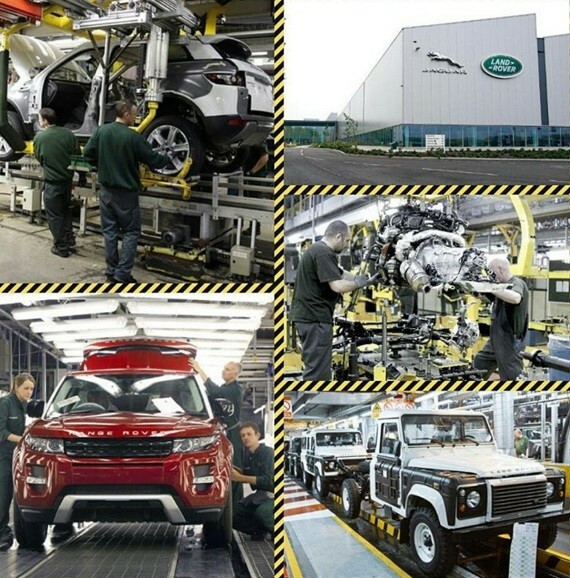 Choice of full or half-day industrial site visits including JCB, Jaguar Land Rover and Rolls Royce. 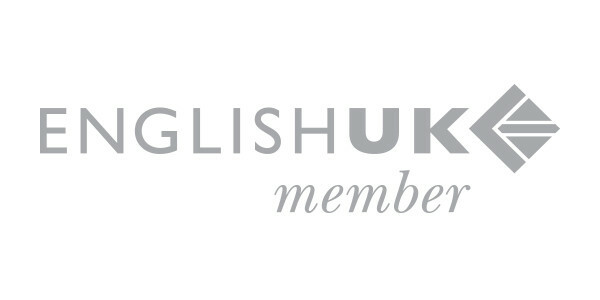 The technical side of the course is for adult learners in the technical, industrial, and scientific sectors, who need English for everyday workplace communication. The course will give learners the functional language they need for real-life, hands-on tasks in technical and industrial environments. Students can study in closed groups or be grouped in mixed nationality General English classes. 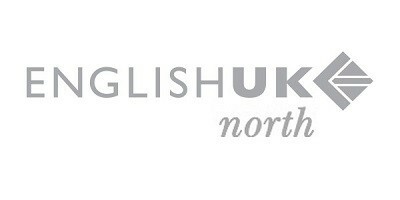 The aim of the course is to improve a wide range of skills: speaking, listening, reading, writing and grammar. Our qualified teachers use communicative teaching methods to provide energetic and lively lessons. 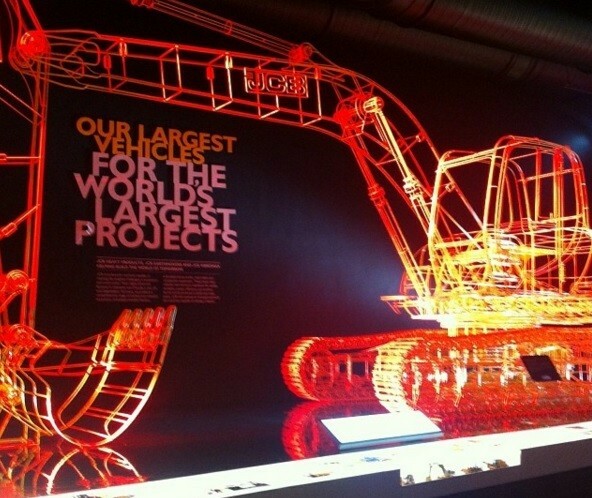 JCB is the world’s third-largest construction equipment manufacturer. The tour will include an assembly line overview of the world famous Backhoe Loader machine, here you will see the process of how the machine is built from the delivery of the sheet steel, profiling, laser cutting, welding, paint shop, assembly and finally the finished product! Half day tour of Industrial site.